The most difficult part of doing something is to start . Sitting in front of the blank page is always very frustrating. And that’s how I felt when this project had just begun. So let’s go back to the beginning of September when all this craziness started. A couple months ago we, a group of 8 desperate people starting in VFX, got this huge project into our hands. We will be making an awesome interactive video with 8 1-minute stories that will somehow be linked together. All stories will be about our custom-made spaceship in different universes. How will we link them, you ask? Oh, that’s a good question. Back then we didn’t know. We just had this quick brief and nothing else. So, for anyone who got this far: Welcome to #Shipped! And here I was, sitting and thinking about how to approach my 1 min story. How my ship should look like and where is it going to be landing. Only questions, no answers and here is why. For all the people who haven’t been following my art for a long time, I should say that I’m an artist who doesn’t usually create a lot of sci-fi. I very much enjoy and am fascinated by the super cool movies about space, but I’m definitely not the one who brainstorms concepts for them. Hence, I was very much away from my comfort zone as well as my level of expertise. I started my journey thinking about my favorite movies about cosmos and travels in spaceships. Number one of all times would be “Avatar. Look at this beauty of Pandora. And another one is, of course, “Interstellar”. 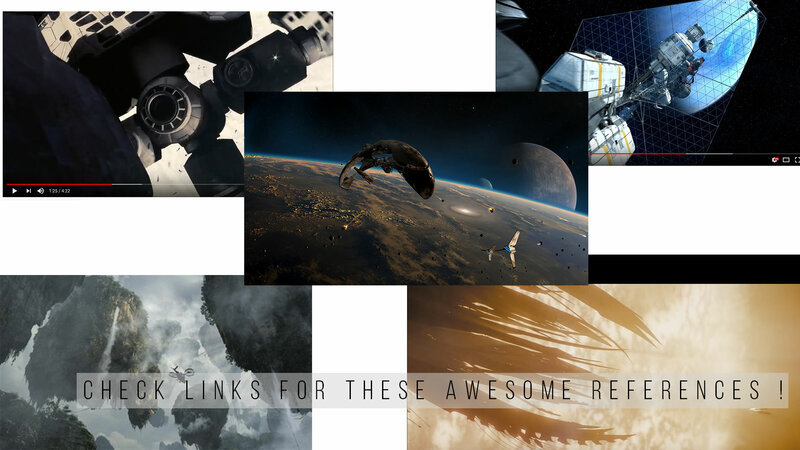 It is all about difficult CG scenes considering space engineering and various planets. Some Scene examples to check out and spaceship reference. I also checked a bunch of different compilation of flights and ships and how planets look from space . Avatar inspired me to look at the natural shapes and landscapes to get ideas for my story. And I stated digging. 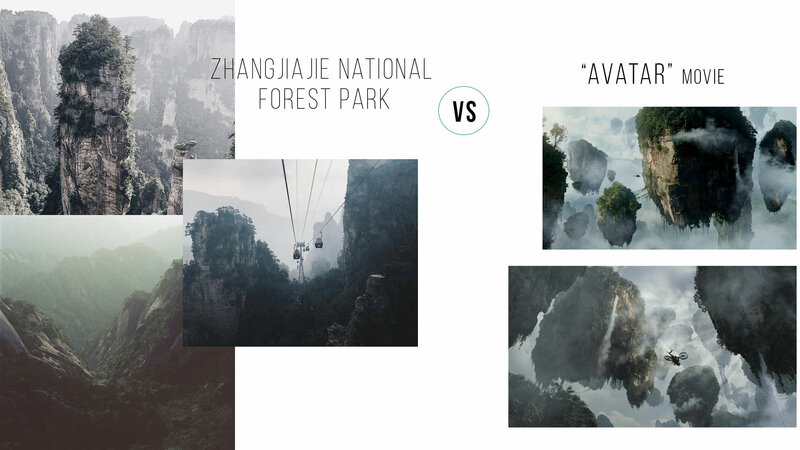 I totally get why Zhangjiajie National Forest Park was a main inspiration for Pandora. It’s a paradise on Earth. So I decided to go for organic shapes and feeling for my ship and for my environment. I wanted my ship to be strong and powerful, but not killing, bringing chills and death. 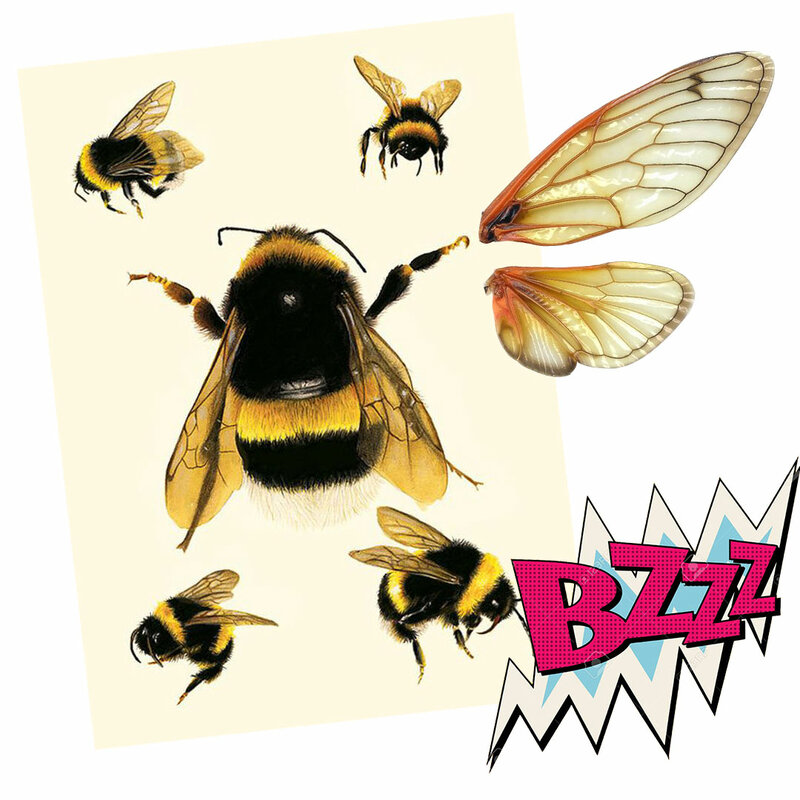 So I thought … a BEE ! Yes, yes, you heard right! Why not? Totally matches this description, also makes our world better. And if you look at it’s shape, you can see that it can be very aerodynamic and transforms very easily. And after I had my idea for the ship, I had a concept for it. Why, where and when. Okay, here I go. This ship is made to protect flora and fauna of the other planets during wars or crises. It’s operated by a group of architects and environmental experts that come to rescue when planets life is in danger.